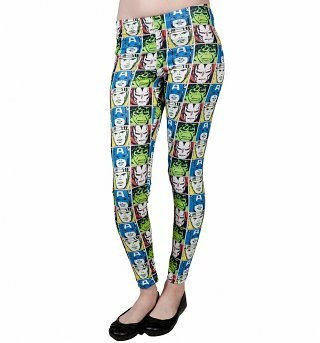 Get ‘All Over’ Our Fab New Retro Leggings! 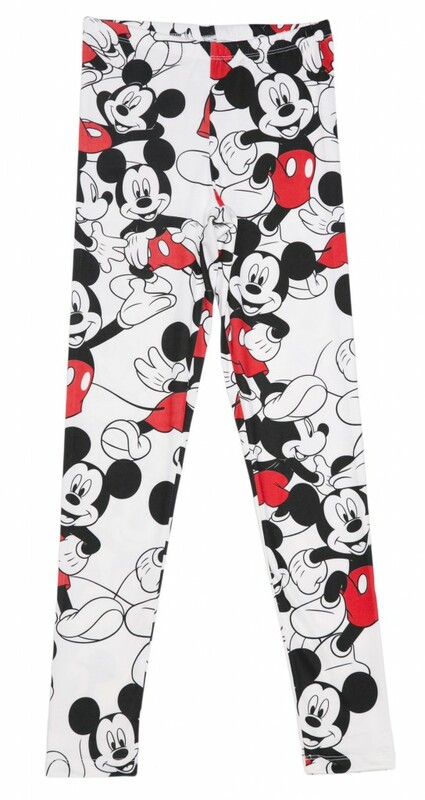 Leg it on over to TruffleShuffle if you don’t want to miss out on these prize retro beauties! 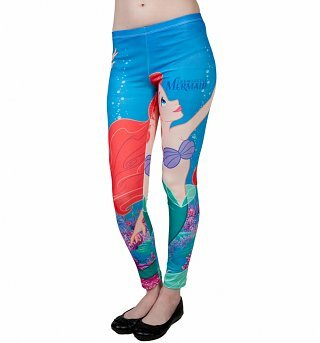 Leggings offer the perfect solution to funky, comfy dressing and these fab designs also feature some of your favourite, nostalgic characters. 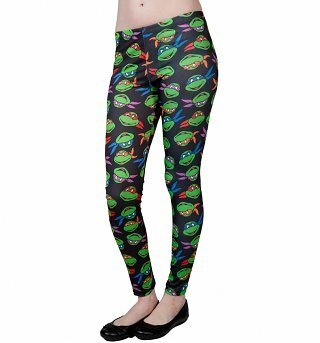 Tough decisions ahoy, will it be Teenage Mutant Ninja Turtles, Disney’s Little Mermaid, My Little Pony or one of the other astonishingly good designs! Previous PostPrevious Coming Soon: Wig Wednesday by CLIC Sargent. Next PostNext Our Latest Tees Are Sublimmin’ Amazing! Menswear	Our Latest Tees Are Sublimmin’ Amazing! Charity	Coming Soon: Wig Wednesday by CLIC Sargent.